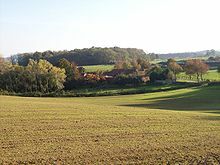 We want as many people as possible to have the pleasure and health benefits of exploring Thakeham’s lovely scenery on foot, bike or on horseback. 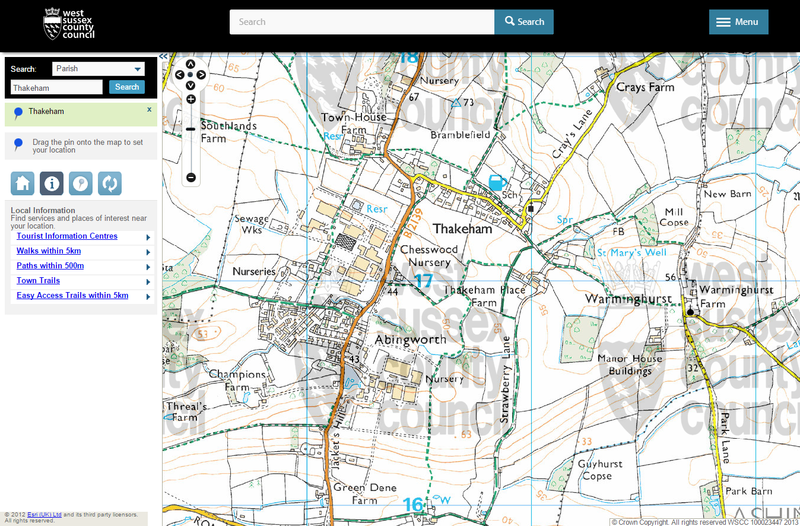 This page gives access to information, maps, links to fault reporting & volunteering opportunities. 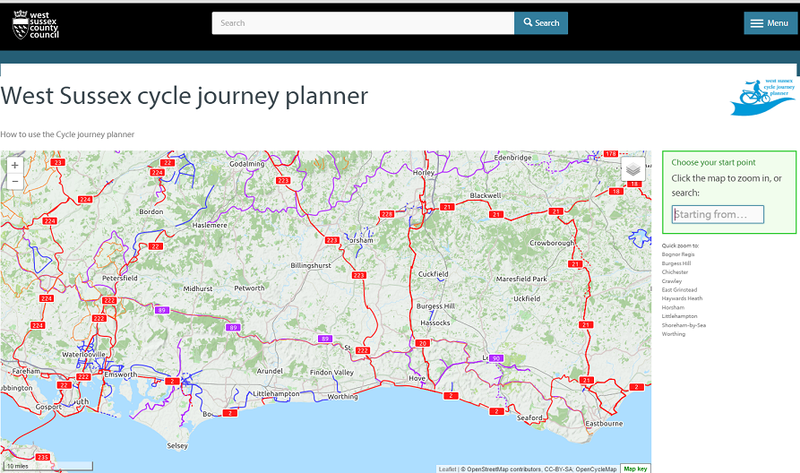 West Sussex County Council provides a comprehensive set of resources for walkers, cyclists and equestrians. If you are interested in local Rights of Way improvements, follow this link. Routes and organised walks. Horsham District Council publish useful resources for walkers. HDC also organise a regular series of Guided Health Walks. Click here for a list of upcoming walks in the Thakeham area. The full current HDC walks programme can be downloaded via this link. Sussex Ramblers also provide helpful resources and organised walks. Dog walkers – your responsibilities: please note that many parish footpaths run through/adjacent to livestock farms, and there are unfortunately regular incidents and problems with dogs and livestock. Follow this link for a useful summary of your responsibilities if you walk with a dog in the countryside. Horsham District Council also publish a good range of suggested on- and off-road cycling routes in the district. If you encounter a problem with a route in the parish, please use this link to report it to the WSCC Ranger team . Also informing the Clerk about the issue will help to share awareness and we will try to help with fixing the problem. Horsham District Council offer a range of ways to get involved as a volunteer Countryside Ranger or Rights of Way Ranger.